The Rockbrook Pool Board is governed by 9 members, who serve on a three-year term. 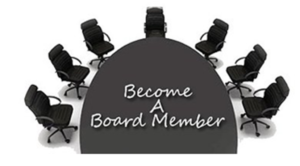 The board meetings are held the 3rd Thursday of the month, from 7 to 830pm. During the season, the meetings are held at Rockbrook Pool, off season at Don Carmello’s. To contact the board, please email us at information@rockbrookpool.com. The 2019 Annual Member meeting with be the Fourth Thursday (April 25, 2019) at Rockbrook Elementary Multi-Purpose Room from 7:00p – 8:30p. We hope to see you there! want to continue our tradition of being the best pool in D66.